Indianapolis, Indiana – Attorneys for Plaintiff, FOTOHAUS, LLC (“Fotohaus”) of Tallahassee, Florida filed suit in the Southern District of Indiana alleging that Defendant, OFS BRANDS, INC (“OFS”) of Huntingburg, Indiana infringed its rights in United States Copyright Registration No. VA 1-832-736 photograph titled “Light Collector” (“Photograph”). Plaintiff is seeking statutory damages, actual damages, Plaintiff’s costs, and attorneys’ fees. The Photograph in question was first captured by Daniel Foster, Manager of Fotohaus, in Shanghai, China on July 1, 2010. 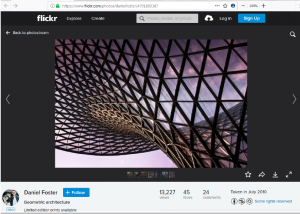 Foster posted the Photograph to his Flickr account on July 13, 2010 and later registered the Photograph with the United States Copyright Office on July 17, 2012. Fotohaus was assigned the copyright to the Photograph on March 8, 2017. 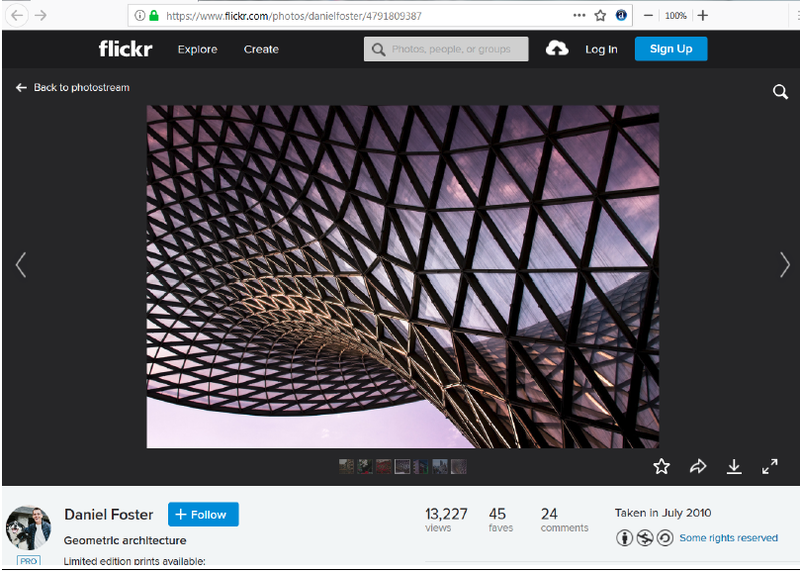 On or about June 2, 2016, OFS copied the Photograph and posted it to their commercial website accompanying a post advertising the design of a product they offered. Defendant also posted a copy of the Photograph on their Twitter page on June 6, 2016. Fotohaus mailed their first letter identifying the infringement of the Photograph to OFS on September 5, 2017 demanding among other things that OFS remove the infringing material. At least ten communications between the Plaintiff and Defendant occurred between October 17, 2017 and February 19, 2018. The offending Twitter post was not removed by OFS until February 19, 2018. 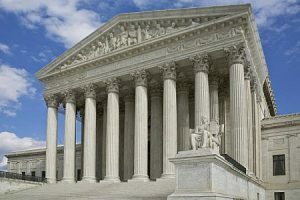 Plaintiff claims the Defendant not only violated their exclusive rights of reproduction and distribution, but the act of infringement was willful, intentional, and without regard to the rights of the Plaintiff. 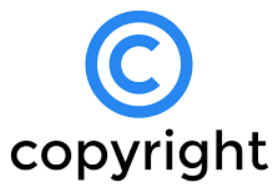 For this, Plaintiff is requesting a declaration that Defendant’s unauthorized conduct violated Plaintiff’s rights under the Federal Copyright Act, maximum allowable statutory damages, and actual damages. Indianapolis, Indiana – Attorneys for Plaintiff, Pearson Education, Inc. of New York, New York filed suit in the Southern District of Indiana alleging that Defendant, Christopher Deiter d/b/a www.easynotecards.com of Indianapolis, Indiana infringed its rights of Copyright in the United States Copyright Office of Pearson Education, Inc.’s Copyright Registration No. TX0008183299. Plaintiff is seeking relief under Title 17, Title 28, pre-judgment and post-judgment interest, statutory damages and attorneys’ fees. 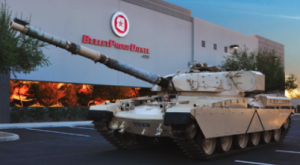 Plaintiff Pearson produces and distributes educational materials to schools around the world. They publish textbooks, assessments, test banks, and a wide variety of other learning tools for teachers and students. Defendant owns the company at www.easynotecards.com. The website offers users the ability, at no cost, to create online flash cards that correspond to specific chapters and sections in educational materials. Users who have access to various educational materials will post flash cards replicating the materials on the website. 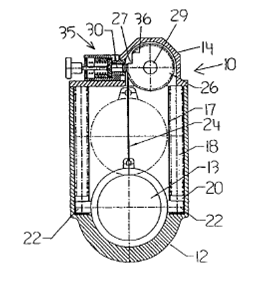 Lafayette, Indiana – Attorneys for Plaintiff, The Trustees of Purdue University of Lafayette, Indiana filed suit in the Northern District of Indiana alleging that Defendants, Omron Corporation and Omron Healthcare Company, Limited of Japan infringed its rights in United States Patent No. 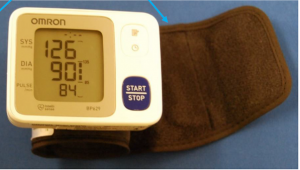 7,014,611 B1 (“the 611 Patent”) for “Oscillometric Noninvasive Blood Pressure Monitor”. Plaintiff is seeking judgment, compensatory damages, supplemental damages and interest, and such other and further relief and all remedies available at law.